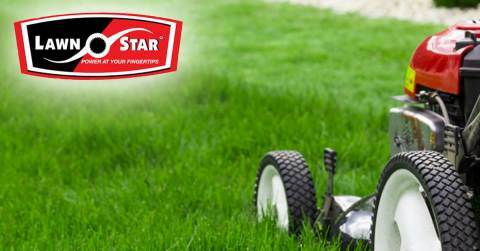 Selected Lawn Star products now discounted, hurry and get them fast, while stocks last! 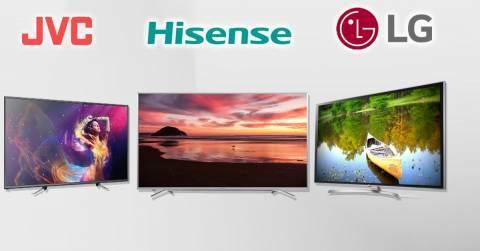 High end televisions from award winning brands now discounted to unbeatable prices, while stocks last! 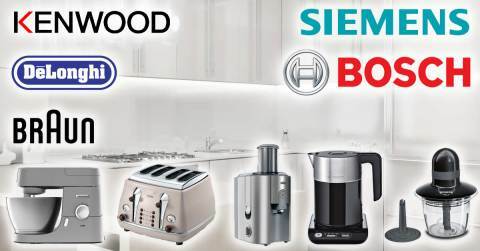 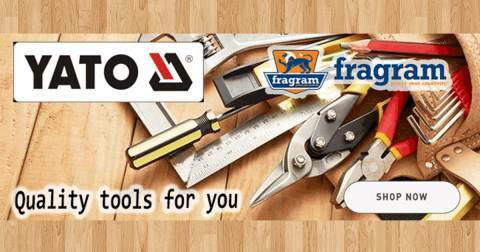 Quality appliances from world-renowned brands at discounted prices! 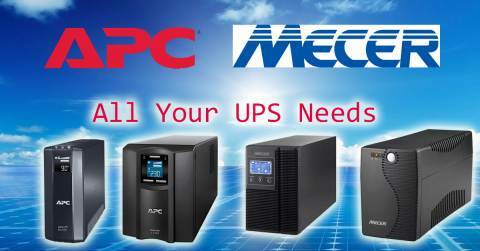 UPS Solutions to power your home and business! 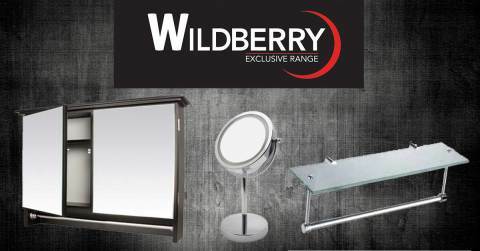 Wildberry Home and Decor items at discounted prices!